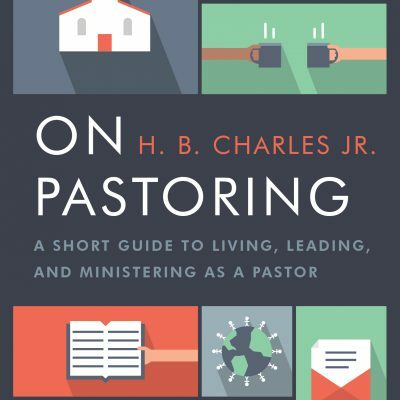 Crafting Expository Sermons | H.B. Charles Jr. Some preachers take off strong. They get to cruising altitude and pilot the sermon without turbulence. Then they land smoothly at the same airport from which they took off. It was good flight. Homiletical policies and procedures were followed. And the congregation enjoyed the ride so much that it never noticed they did not actually go anywhere. These craft-first preachers are lauded as great communicators. But they fail to preach the word, to the detriment of the crowds that sit under their preaching. Other preachers focus on the God-intended meaning of the text. 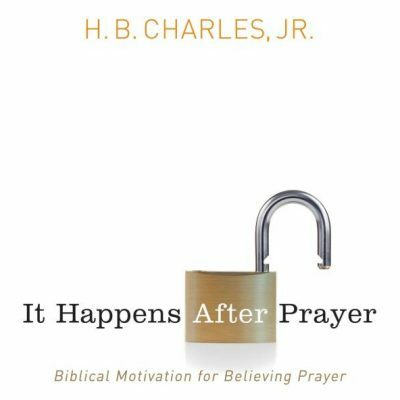 The process is saturated in prayer for illumination. The meaning and grammar of the words are carefully studied. The literary and historical context is considered. Cross-references are looked up. The best commentaries are reviewed. The doctrinal themes and theological significance of the passage are unearthed. The preacher does his best to rightly divide the word of truth. But there is a heavy fog in the pulpit, because diligent research was not fleshed out in sermon preparation. Careful study became sloppy preaching. The introduction should set the text in its proper context. A text without a context is a pretext. 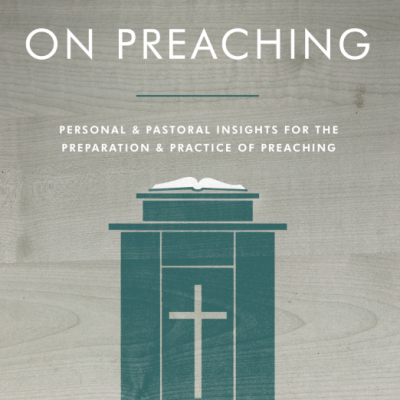 Expository preaching seeks to explain what they text means by what it says. Context is essential to understanding what the text says and means. The three rules of real estate are location, location, location. The three rules of Bible exposition are context, context, context. Consider the principle of illustrative mention. 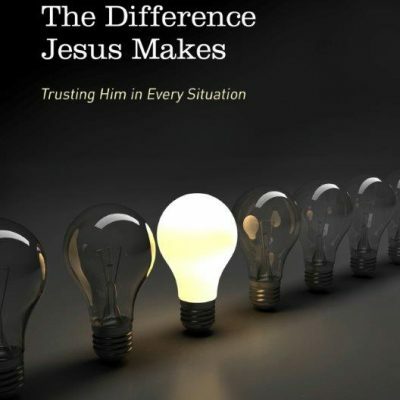 Every major truth of scripture has a corresponding biblical illustration. Joseph illustrates fleeing temptation. David illustrates the danger of sexual immorality. Ananias and Sapphire illustrates consequences of lying. And many other persons or events illustrate biblical truth. Use scripture to illustrate. All of the sermon illustrations in the world are not as rich with meaningful illustration than the Bible itself. As you use scripture to illustrate, you continue to teach scripture as you illustrate. And your illustrations will carry the divine authority.